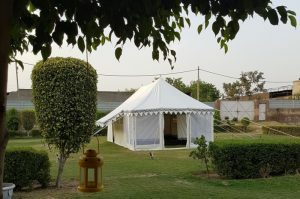 Popularity of tents in the hotel industry is fast growing. 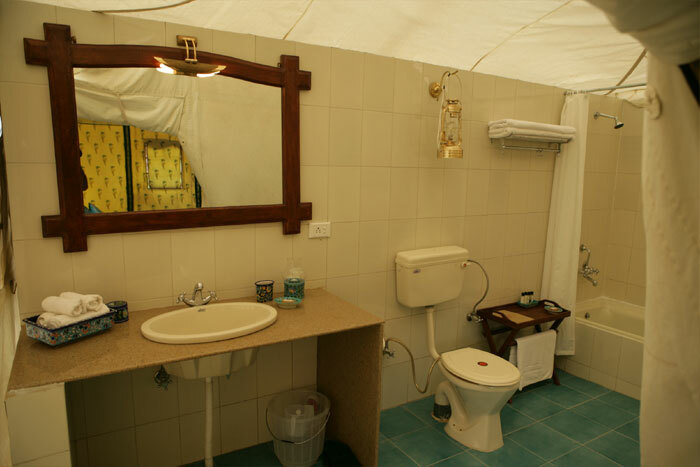 Dwelling tents & living cottages are very popular in Indian hotels for over night stays as outdoor camping tents. 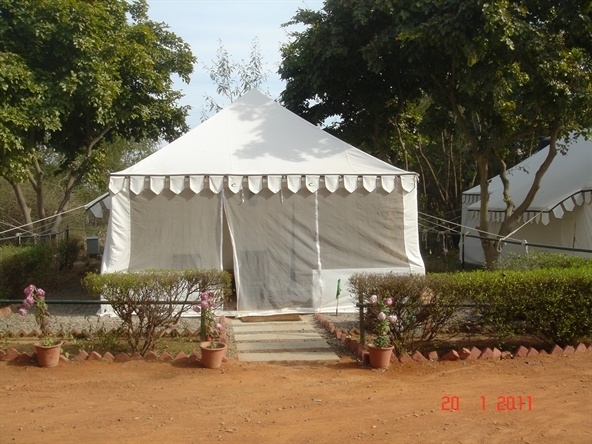 Our camp tents are very easy to erect and dismantle, they are folding camping tents. 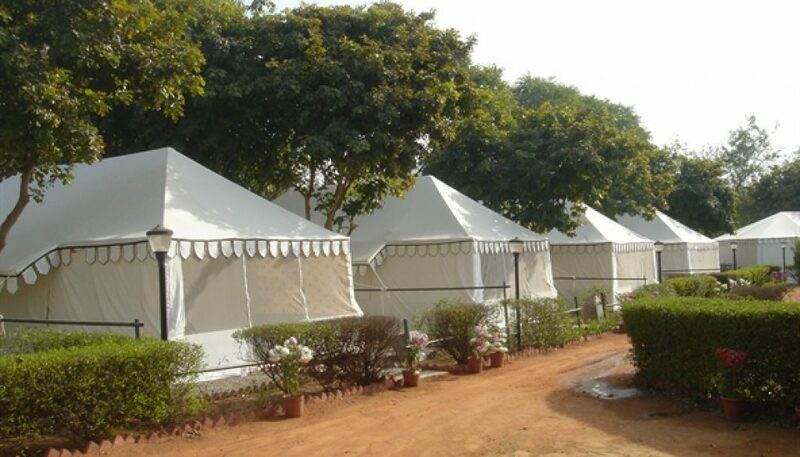 We supply them to hotels, resorts, restaurants and clubs, in India, UK, Europe & USA. 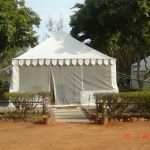 We have a credit of supplying our Swiss Cottage Resort Tents to very reputed Hotels in India. Our esteemed clients include, ITC Classic Golf Resorts in Manesar, Rambagh Palace in Jaipur, Arif Castle in Nainital to name a few. 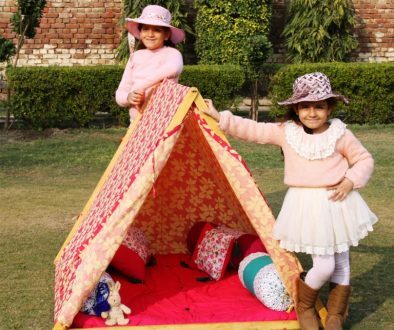 The best idea of camping ! 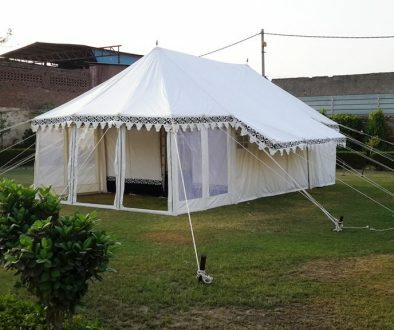 I just read your blog & this tent looks gorgeous. 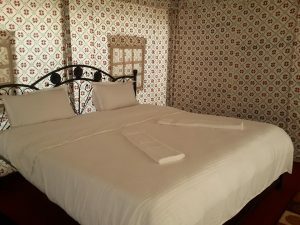 ThanQ Sandra for all your lovely words, from all of us at Sangeeta International. My original idea for a perfect holiday, camping in a tent ! 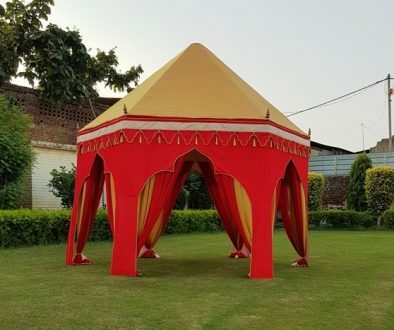 Awesome holiday tents, I would love to buy one and invite all my friends over for a stay in one of your lovely tents.